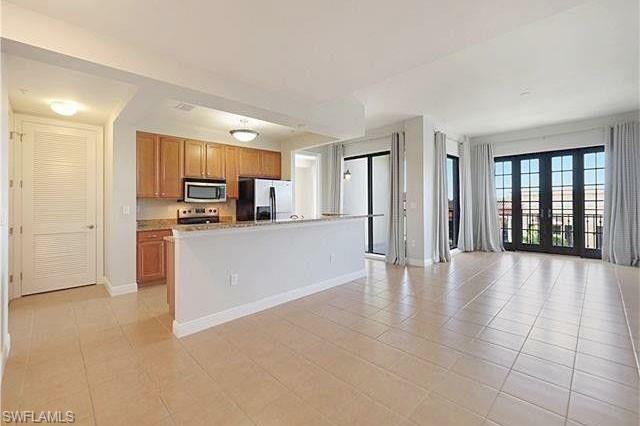 Never miss out on a moment of fun living at The Residences at Coconut Point. Everyday is a celebration! 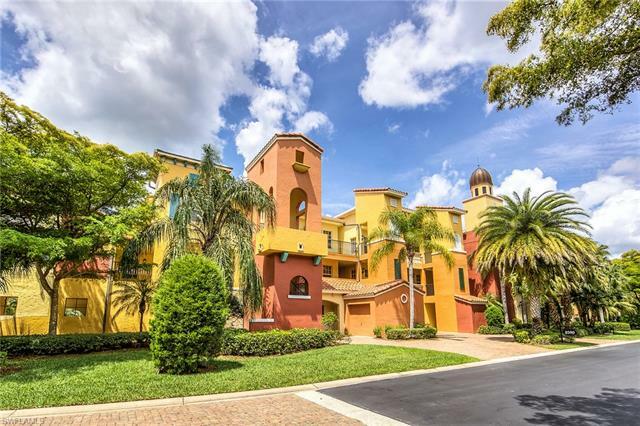 This sophisticated, Mediterranean Revival-inspired community in Estero Florida, serves as the exciting back drop to the area’s wildly popular outdoor shopping arena, the Coconut Point Mall. 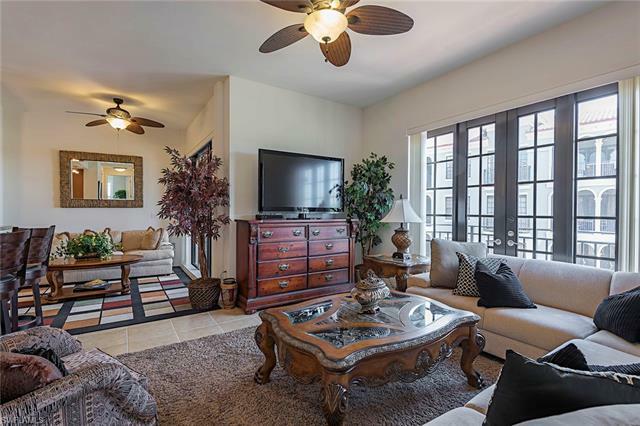 This gorgeous and unique collection of condominium homes is situated on 500 acres with the added bonus of being surrounded by more than a million square feet of upscale shopping, dining, and entertainment venues. Residents of this “city within a city” don’t even have to leave their neighborhood to enjoy any number of fun and exciting perks right from the comfortable convenience of their own home! Nearby to these beautiful condominium homes is a bouquet of luxurious boutiques and spas, movie theatres, high-end restaurants and local cafes, and so much more. On any given day, there could be a music festival or art show, and all residents should be sure to check out the farmer’s market, at least once. Whether it’s free entertainment wafting outside from a popular bistro, or an art class set up on a corner of one of the main streets, there is always something fun for every age group to partake in and be a part of. 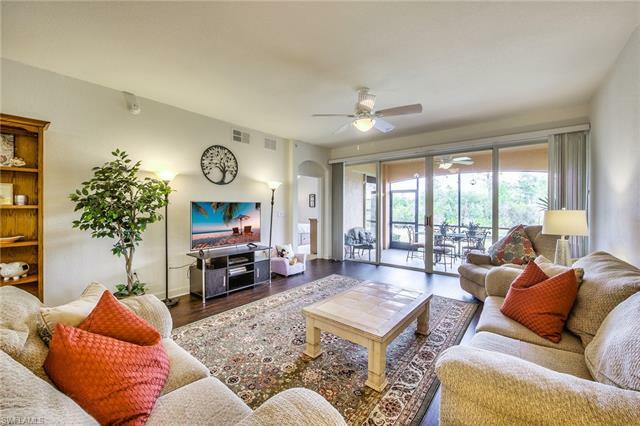 While the outdoor perks of this community speak for themselves, the interiors of these condos are pretty darn impressive, as well. Each condo is constructed from durable block building, designed to ensure decades of Florida’s hot climate and sometimes severe weather. 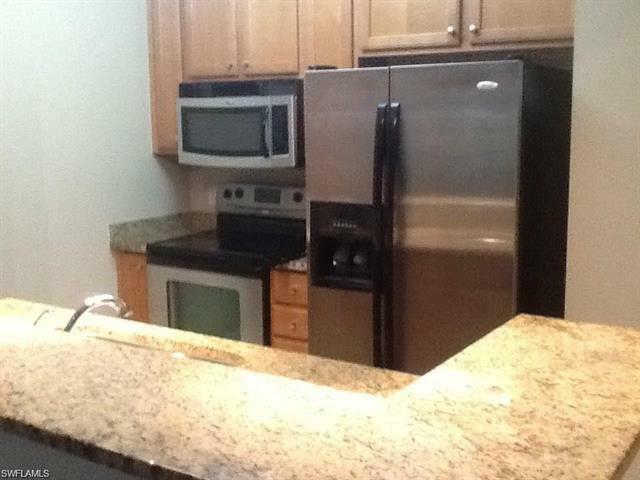 Choose from 25 different units and floor plans, ranging in size from 1,200 square feet up to 3,000 square feet. Each unit has its own unique features, including cozy 1 and 2 bedroom low-rise apartments on the first 1-3 floors, and larger units on the top floors. Residents can choose up to 5 bedrooms and 3 bathrooms, and perks such as beautifully tiled floors which are then covered in luxurious carpet, plus extra dens for times when family or friends stay over. 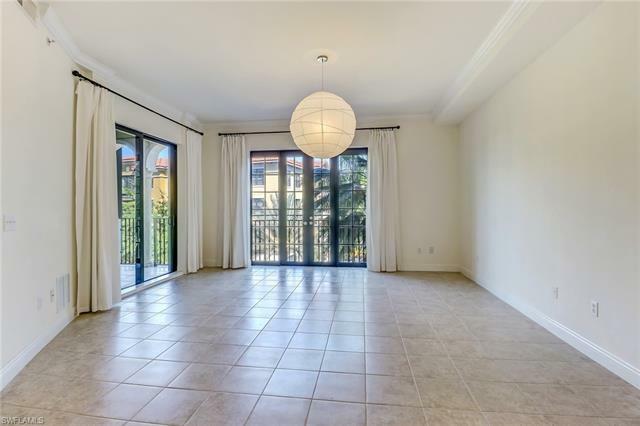 Featured in these units are built-in shelves and cabinets, multi-line phone system, fire sprinklers and smoke detector, pantry, window coverings, and vaulted ceilings. 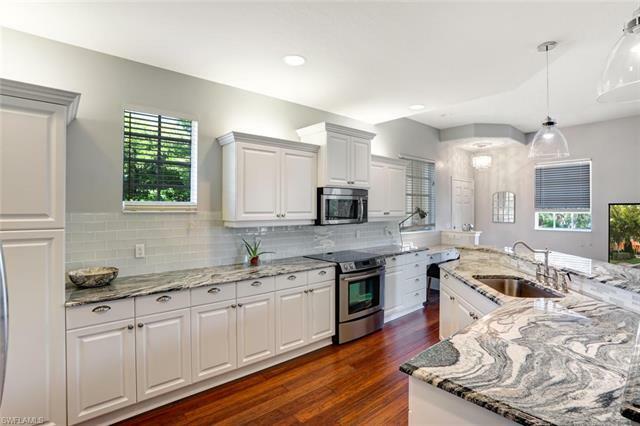 Heavy appliances and equipment pre-installed in each condo includes a cooktop stove, garbage disposal, refrigerator with icemaker, and microwave in the open, spacious kitchens, plus an automatic garage door, washer and dryer, and intercom system, just to name a few. 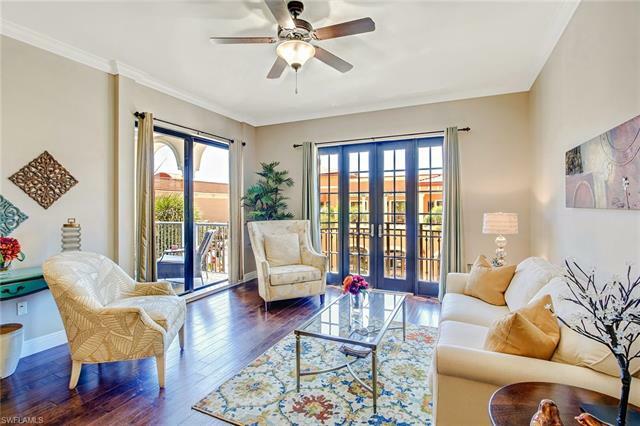 From their own private lanai or rooftop deck, residents can also enjoy several different views of the ground’s pools, lakes, waterfalls, and of course, the mall. There is little in the way of convenience, comfort, and entertainment that The Residences At Coconut Point does not offer its residents. This exciting new approach to urban living in Estero could influence other neighborhoods and ways of life throughout all of Florida, and maybe one day, the country. Come see what all the buzz is about. One look at our community and incredible condominiums, and you will never want to call any other place “home”.